Look out for shapes everywhere! 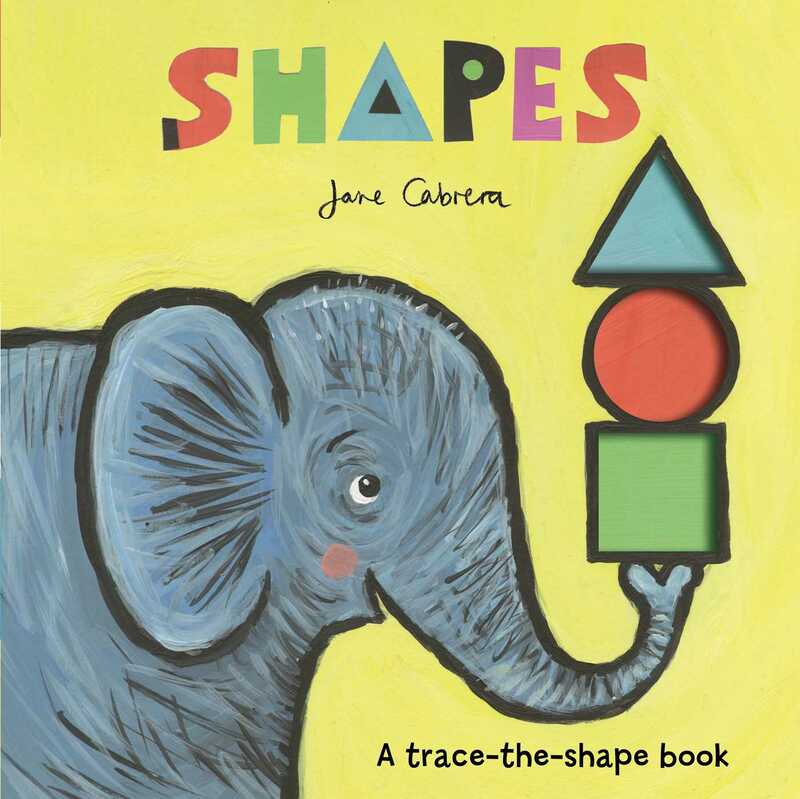 Explore the world of shapes in this trace-the-shape board book with filled with fun, interactive shapes by author/illustrator Jane Cabrera. Jane Cabrera is a much-loved children's illustrator and author. Her first book, Cat's Colours, was published in 1997 and since then her work has won worldwide recognition, being translated into over 25 languages. She lives in Devon with her two children and lots of pets!